What is unique about our inflatables? 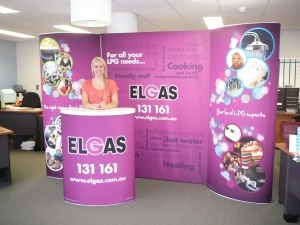 Synergy’s Media Wall, Banner Stand, POP-UP’s & Wall Covering solutions were developed to maximize you brand or advertising. 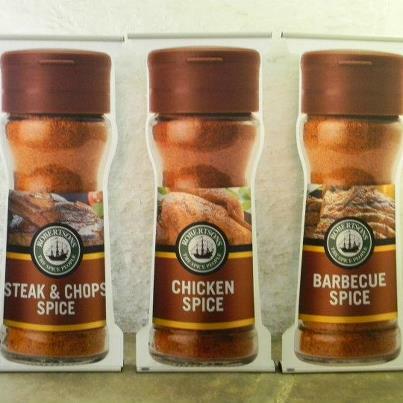 These products give your brand a professional edge when on show. They’re created with specially engineered materials and printed in high definition full colour to position your brand for maximum attention. 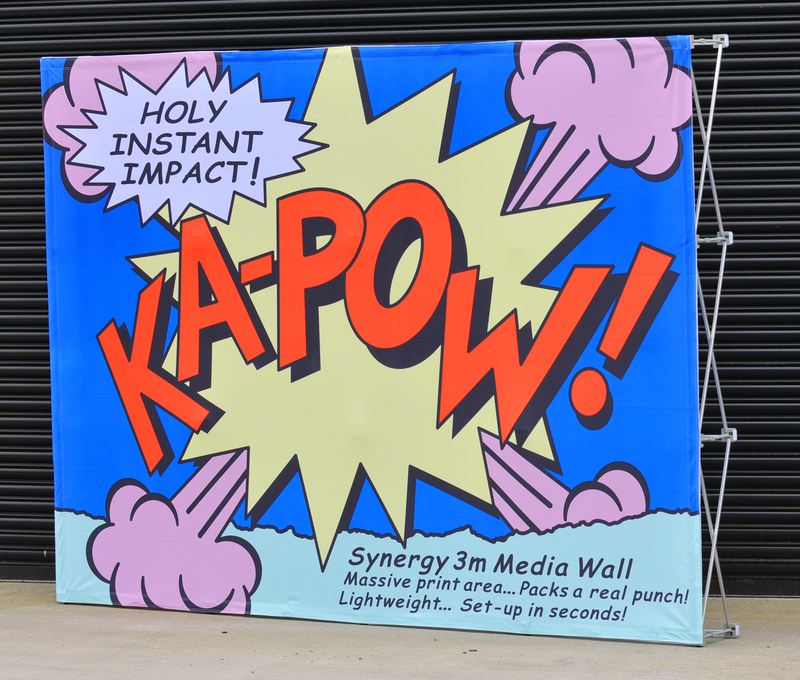 The Synergy Media Wall is simply the fastest and simplest form of POP-UP stand available today. Massive one-piece print area, graphics are crease resistant and interchangeable, opens up/folds away with the cover still attached! Available in a number of sizes, shapes and finishing options to best match your needs. 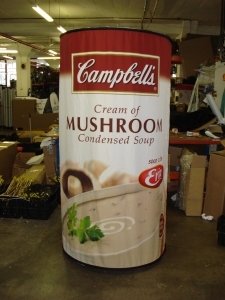 The quick and easy solution wherever and whenever you need a; Backdrop, Sponsor Board, Presentation or Photo Wall Outdoors. 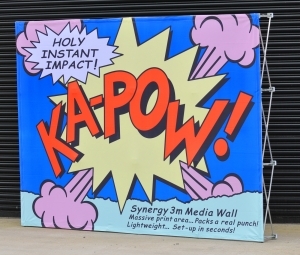 Inspired by the Globally Successful X-GLOO – Synergy’s NEW Outdoor Media Wall is now launched. 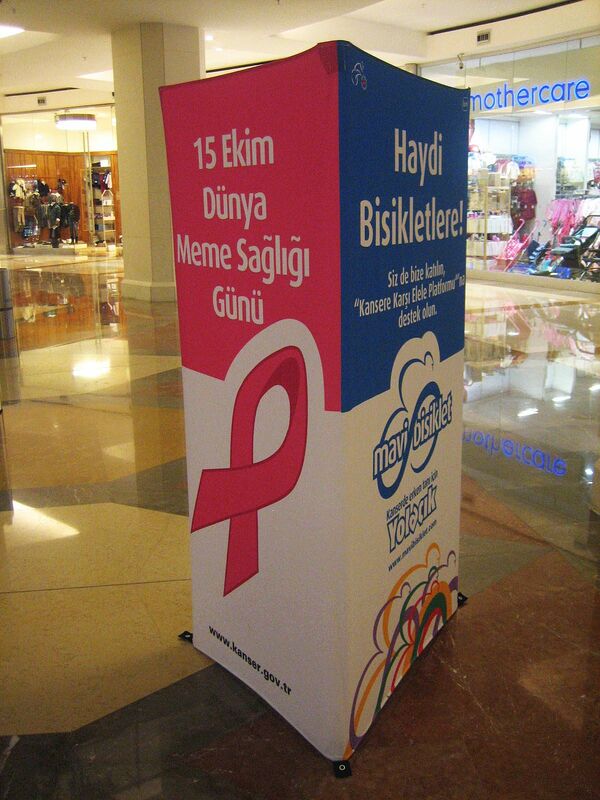 Our quick and easy to use Ex-T Banner Stand is perfect for indoor branding requirements and to maximize visibility. The attached telescopic pole and a unique fold-away system mean there are no loose parts! The image is easily interchangeable offering increased flexibility & value for money. 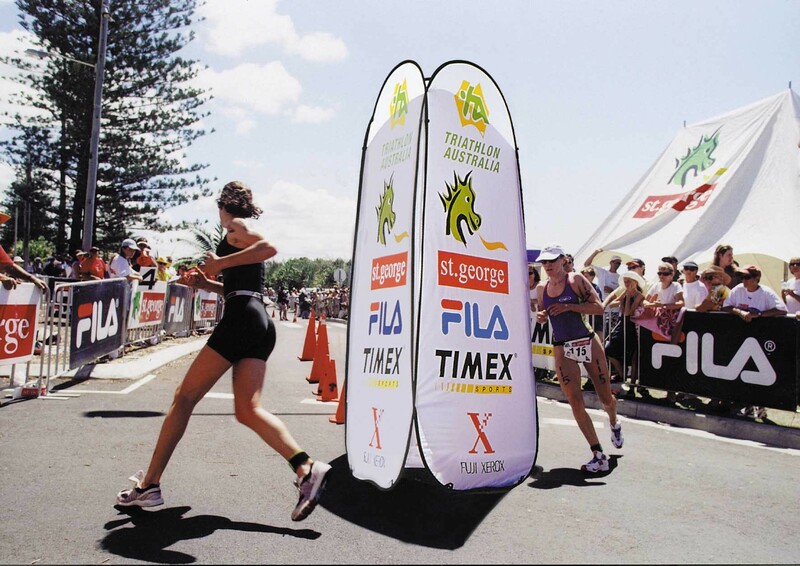 We have all seen the standard rectangular Banner Stands but now Expand a Sign are the first company globally to be able to offer unique, eye-catching cutout shapes in a fabric roll up banner. 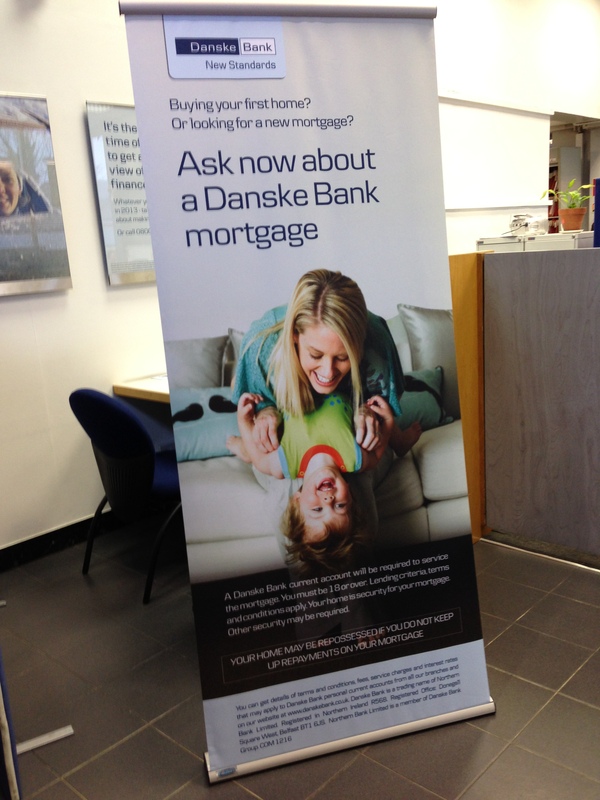 The NEW 360° WondaSign is a 3D tower banner to show off your branding from any angle, truly Outstanding! The Elliptical or Round shapes are available in a 2m tall option or a shorter tabletop version. What’s more these banners can be internally illuminated for even greater effect and impact and the printed image is easily interchangeable offering increased flexibility & value for money. Both the Large and Small WondaSigns are multipurpose and can be used vertically or suspended from the ceiling and hung horizontally. 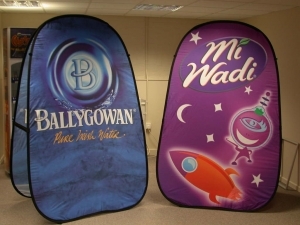 The NEW Wondawall, used with either Elliptical or Round WondaSign creates a portable instant stage set, expo booth or display stand. 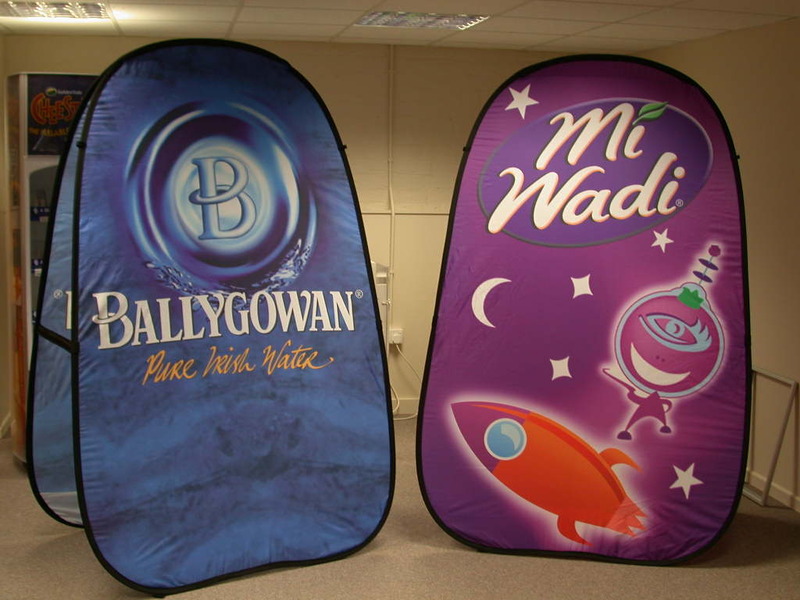 Unique and easy-to-use Freestanding Cylindrical Banners make an impact from the moment they are set up They’re an effective way of bringing your brand’s logo or product to life. 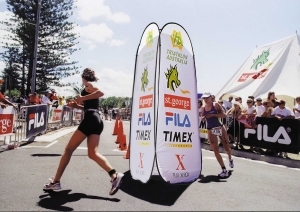 Vertical A Frame Banners set your brand apart by giving you a large advertising surface that any passersby can’t miss! The portrait style shape suits many customers and messages. 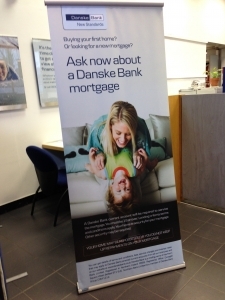 Our impressive 3 panel towers are pop-up banners, which give your brand all-round greater exposure. 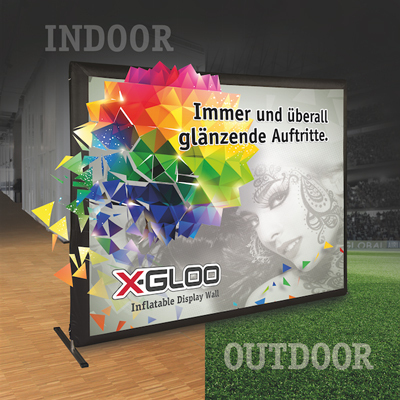 Equally at home indoors or outdoors these banners pop up and fold away in minutes and they are also impressive when illuminated from the inside. Get triple the exposure for your brand with the 3-sided Ex-Up Tower. 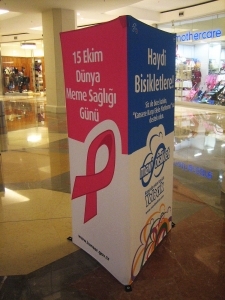 This three-sided tower makes it easy to create a focal point at any event and it has plenty of space on which to print your brand advertising or information. It also makes an eye-catching landmark when placed in an open area. 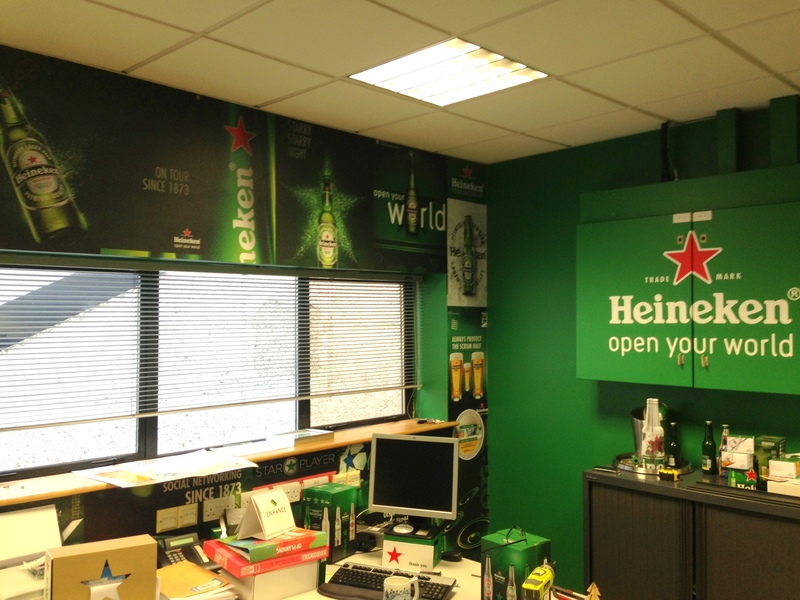 A customised photo wall in no time! 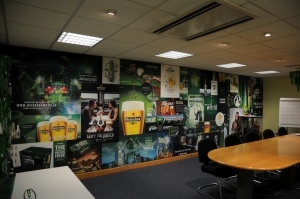 Use our special fabrics and invisible frame system to cover your walls, from ceiling to floor – almost no limits! 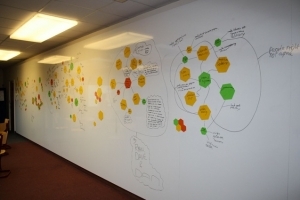 Thinking Wall™ is an exciting new whiteboard system that enables very large whiteboards to be made from frameless modular panels that are fitted together in situ to create a continuous writing surface. Synergy’s Media Wall, Banner Stand, POP-UP’s & Wall Covering solutions were developed to maximize you brand or advertising. These products give your brand a professional edge when on show. 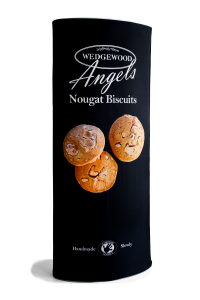 They’re created with specially engineered materials and printed in high definition full colour to position your brand for maximum attention. Synergy – For Wall-to-Wall ideas that are guaranteed to standout!